Berkeley News, Fun Stuff!, Good Times!, Interesting Facts, Lifestyle, Shopping East Bay Style, The Scoop! 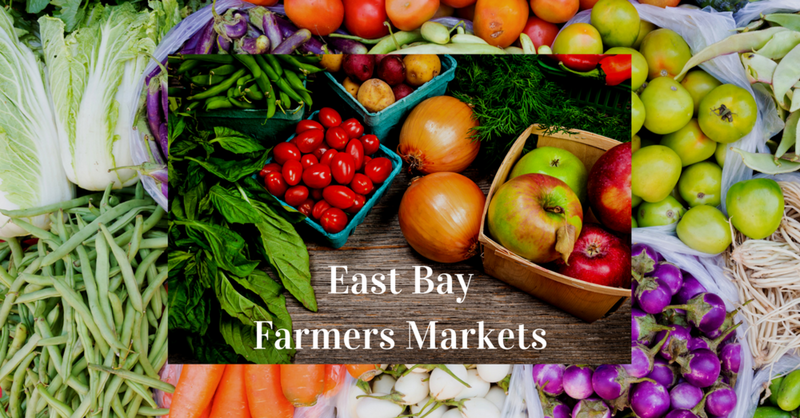 East Bay Farmers Markets - A Fun Option! Farmers Markets are a great place to do your produce and gourmet shopping, mingle with your neighbors, get to know the farmers and vendors and connect with where your food comes from. Newer Post2017 Home Design "IN" and "OUT"
Older PostHOW IS REAL ESTATE IMPACTING THE BAY AREA ECONOMY?